1st Chesham Bois Scout Group was formed back in 1908, the same year as Scouting itself came into being under Robert Baden-Powell. It has continued uninterrupted ever since so it is one of the oldest groups in the world. We really have something to be proud of, and our green scarf carries a lot of respect as a sign of this. It all began with some boys who were inspired by Baden-Powell’s ideas in his book “Scouting for Boys”. They met on Chesham Bois Common under a large sycamore tree known as the Punch Tree, and decided to start a Scout Patrol. A short time later, having found a Scout Master, a Troop developed and went from strength to strength. With the addition of Cubs, Rovers and Venture Scouts, they met at the first Pioneer Hall which was built in 1921. The second, and present Hall was built in 1932 after a fire burnt down the original. Since those early days, Scouting has expanded all over the world with millions of members, so now our group, though important, has the privilege of being just a small part of a huge organisation of friends. The aim of The Scout Association is to promote the development of young people in achieving their full physical, intellectual, social and spiritual potentials, as individual, as responsible citizens and as members of the local, national and international communities. The method of achieving this aim is through an enjoyable and progressive scheme of activities and training based on the Scout promise and law, guided by adult leadership. 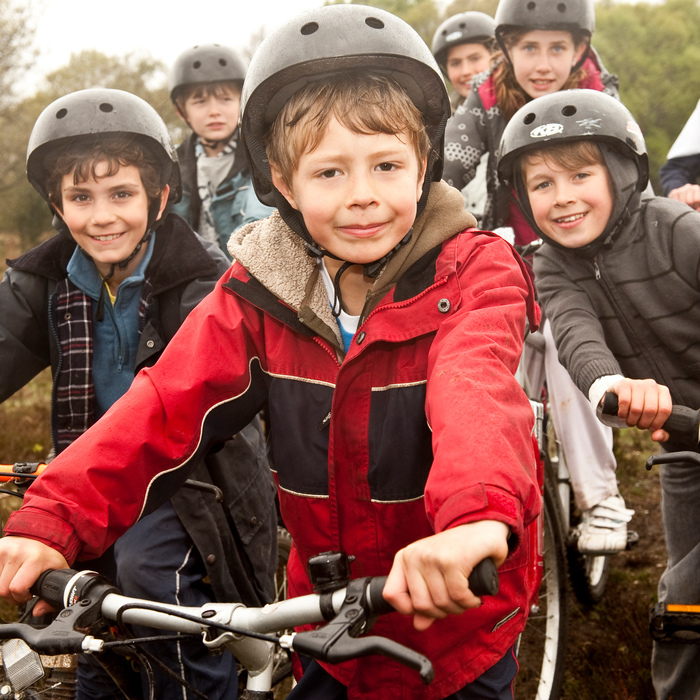 Since Beaver Scouts became a part of The Scout Association in 1986, it has been one of the quickest growing Sections. It currently has somewhere in the region of 100,000 members in 7,000 Colonies! 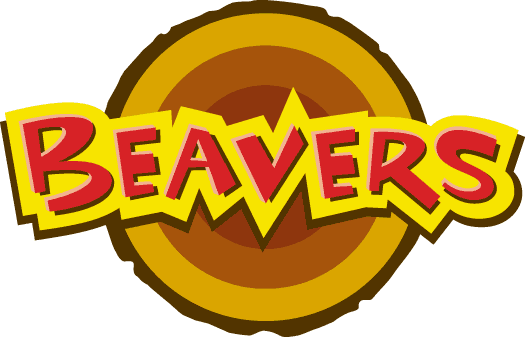 The Beaver Scout Colony will tend to meet weekly for about an hour and there might also be day trips away. Cub Scouting began in 1916, and has gone from strength to strength ever since. Currently there are somewhere in the region of 140,000 Cubs in nearly 8,000 Packs! Many Cub Scouts will have been Beaver Scouts, but some will join Scouting for the first time as Cubs looking for fun, adventure and friendship. The Scout Section has existed since Scouting began in 1907. Though the Section has gone through many changes its values and fundamental principles have remained unchanged. Today there are over 100,000 Scouts in 6,600 Troops across the UK. Explorers are the fourth section of the Scouting movement. Right from the time of Baden-Powell, there have been arrangements for young people who wanted to continue after their time in the Scout Section, and in 1967, Venture Scouts were formed from the existing Senior Scout and Rover Scout Sections. During the late 1990s we decided that, to meet the changing needs of young people, there should be two sections for the over-14s: Explorer Scouts for 14 to 18-year-olds, and the Scout Network for 18 to 25s. Young adults aged between 18 and 25 are eligible to register as Scout Network members, subject to a satisfactory criminal records check. Scout Network members take part in a variety of activities, which they undertake and organise themselves with the support of a Scout Network Leader.